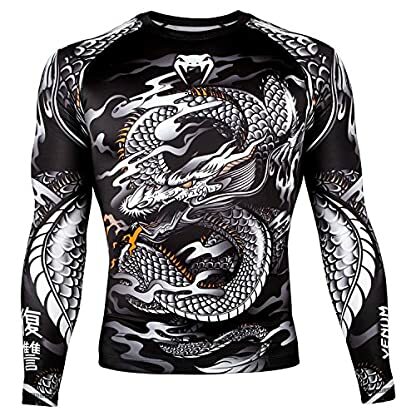 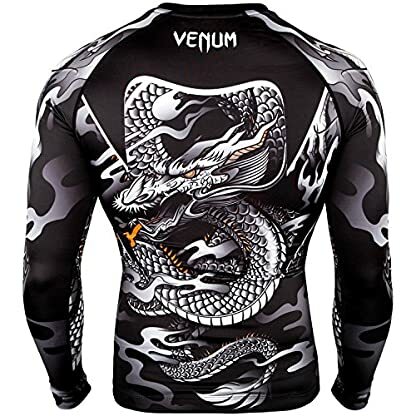 Venum Dragon’s Flight Rashguard: get the power of the rising dragon! 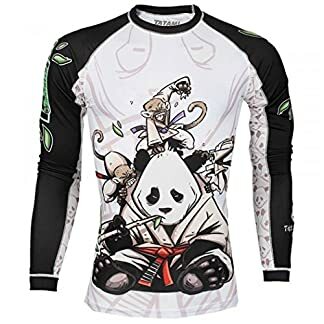 Fly away towards your goals and never stop improving. 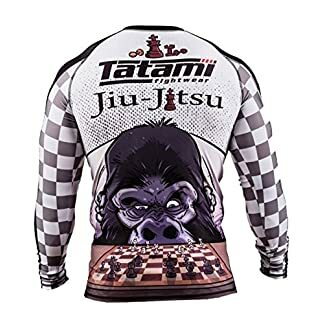 Gain the confidence and the power to achieve your dreams wearing this Dragon’s Flight Rashguard, true symbol of strengh and determination. 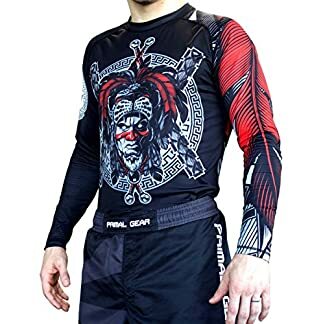 It’s your time to rise!